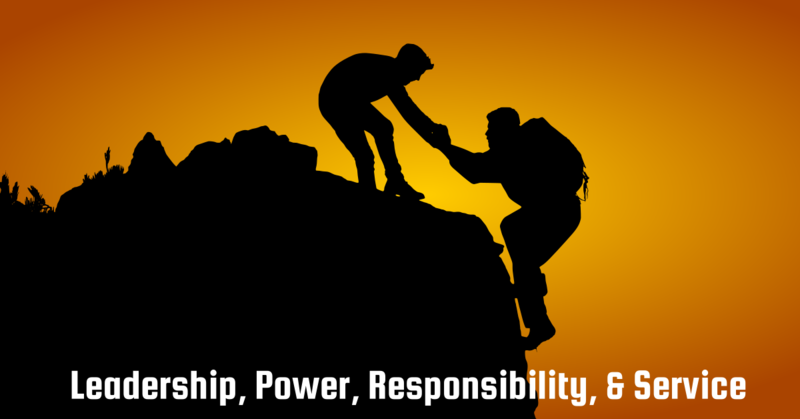 Patrol leader training is not an event; it is an ongoing process of coaching and mentoring. Good coaching comes from a solid, simple, shared understanding of the fundamentals. To my mind a trained patrol leader knows these fundamentals. Here’s how I train patrol leaders in fifteen minutes. Fifteen minutes? Yes. Avoid commentary and digression – stick to the main ideas and keep it moving. At the end of the first pass through this information go back and repeat each question in sequence to further cement the answers in their minds. I’ll explain why this is important after we walk through the questions and answers. Finally, don’t distribute printed handouts until the end. Otherwise Scouts will be looking at the handout rather than engaging in the discussion. 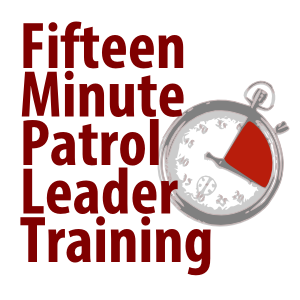 Get my Fifteen Minute Patrol Leader Training in a printable PDF using the download button at the end of this post. I’d also suggest that you don’t call this training, just have a discussion with your Scouts. 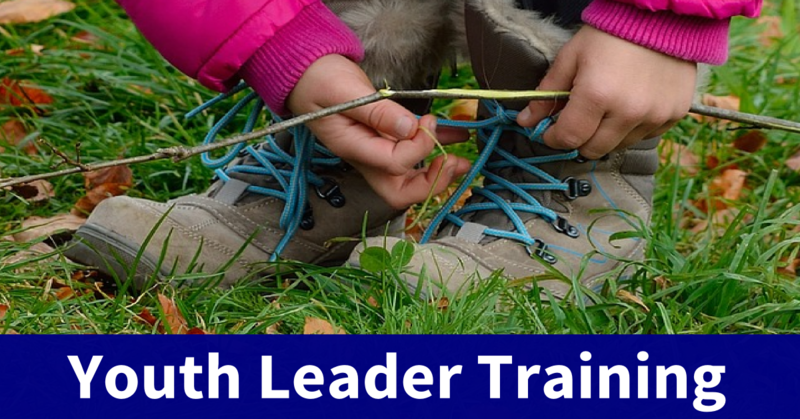 To Lead, Train, and Inspire Scouts to become First Class. 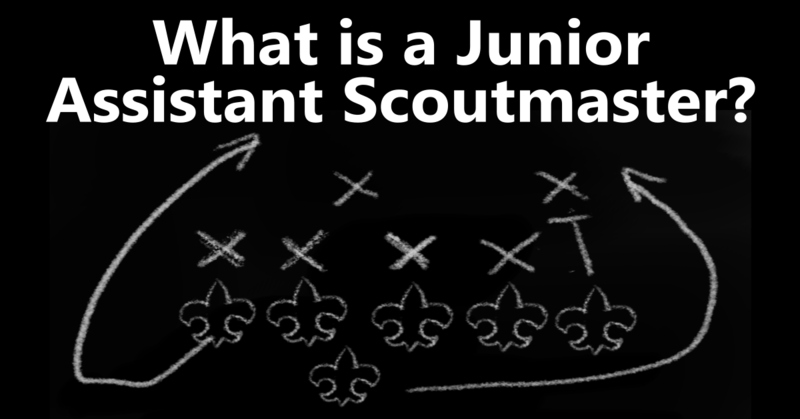 How do Scouts become First Class? By doing things that Scouts do. It’s a little difficult to understand the difference between completing requirements and doing the things that Scouts do. If we plan and prepare for doing the things Scouts do, then they will complete requirements as a result of participating, If we plan to ‘do requirements’ we create a classroom experience where you go over material because you have to rather than doing something because you want to. Scouts go camping, they learn skills and apply them to their activities, they explore hobbies and careers, they serve their community, they are responsible to organize and plan their own activities, they put the Scout oath and law into practice. Almost all of this happens in the patrol, so the patrol leader’s job is very important. 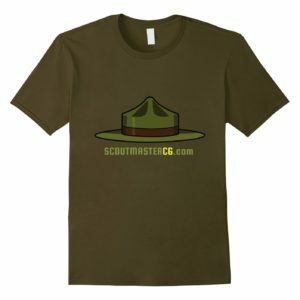 Everything the patrol leader does is centered on serving the Scouts in his patrol by making it possible for them to become First Class, he is entrusted with fulfilling all the promises of Scouting for his patrol. How do Scouts do these things? By attending and being prepared to participate in the events we plan. That’s a simple answer, but it’s one we always need to be thinking about. If a Scout isn’t participating we have to ask why. Is he busy with other things? Is our program interesting and engaging? Does he want to be here? Did his patrol leader talk to him? Your example and encouragement is the most important factor in making this happen. 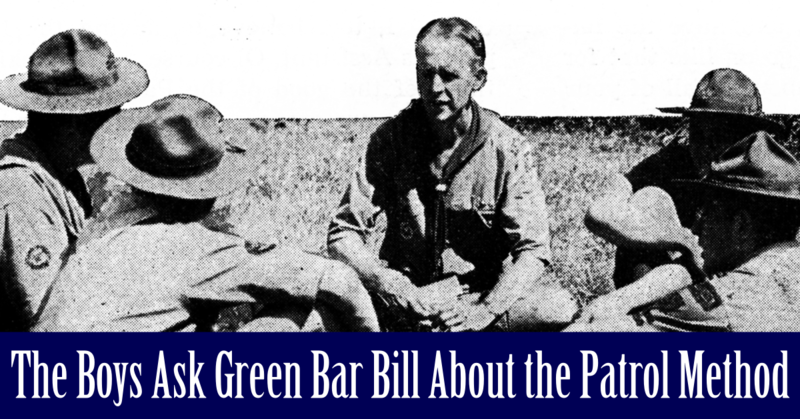 How do Scouts know about these meetings and events? We communicate the details they need to know and the preparations they need to make. Communication only happens when we ‘close the loop’ – that means you are actually speaking to a person and get a reply to what you have said that indicates they understand. Phone messages, text messages, and email does not count as communication until you ‘close the loop’. How are Scouts prepared for these activities and events? We instruct and train the Scouts so they know the skills and complete the preparations for what they are about to do. What are the three steps to making things happen? Planning happens in minutes, but it is only the first step. If you do not prepare you are lost. Preparing means reviewing and studying the skill, practicing the skill and rehearsing your demonstration. Demonstrating a skill is not instructing – once the skill is demonstrated it must be practiced so part of the preparation sage is making sure that you have adequate supplies for practice and rehearse how you will lead the practice. What I am aiming at is simple, succinct ideas that are easy to remember. Arguably this is a simplistic approach to some complex issues, but the idea is not to unload two tons of information – just the main points. I’ll take advantage of other opportunities to expand on the complexities in subsequent meetings. If the Scouts have this simple ‘catechism’ in their minds I can begin explaining the more complex things by asking the applicable question. That’s why it’s important we all know the questions and the set answers. You get the idea. Because we have a shared understanding and rote memory of these things my coaching takes a few seconds and the Scouts feel confident in their responses. I get the opportunity to help them discover the more complex ideas as we go along without interfering or having to explain everything on the spot. download the PDF file below formatted for 8 1/2 x 11 paper. Will be using this tonight at a Scout event. We have a new SPL ASPL and 1 PL all new to thier positions and the PL is a Scout rank that just crossed over from Webelos. Natural leader type in his den and his patrol elected him….. some of our older boys were absent at the election night meeting. It will be an adventure for sure and all parties will learn tons…including myself. Trust the system, its proven to work! 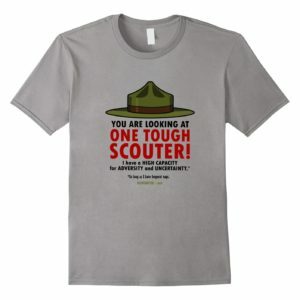 Any ideas on how to adapt this for Sea Scouts? 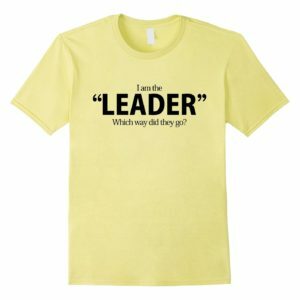 I’ve been working for the past nine months to get our Skipper to let go and let the Scouts lead, but he’s stuck in the adult-led paradigm that he came up through in the 1960s…. Nice article. Your PDF looks a little mangled…black/grey boxes for the text. Can you upload a new copy? It must be you, works fine for me, you may not have some of the fonts loaded on your computer? I wonder what fonts…I have a pretty common compliment, plus extras. I wonder if it’s a font ID conflict. I’ll investigate. I’m seeing the same thing when I try to open it (on an iPad). Thanks for all that you do Clarke! Looks fine on my Win 7 desktop using Chrome, but still messed up I the iPad. This is great. We are implementing ILST on a regular basis in a campout format that I hope will get better participation than we have in the past, but I strongly agree that training is a process rather than an event (the events are not unimportant though). I’ll use this going forward in a more informal manner to reinforce these key elements of leadership. Here in our District we have a weekend of camping in April for Bears and Webelos 1 (most Web 2s have already crossed over) called Webelos Woods. 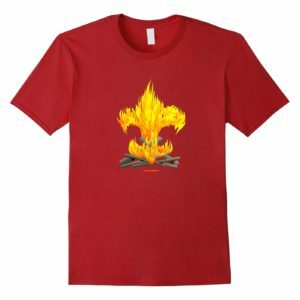 It is “family camping” style but only for the Scouts and a minimum contingent of leaders. The basic goal of Webelos Woods is to introduce the Patrol Method to not only the Scouts, but the parents as well. 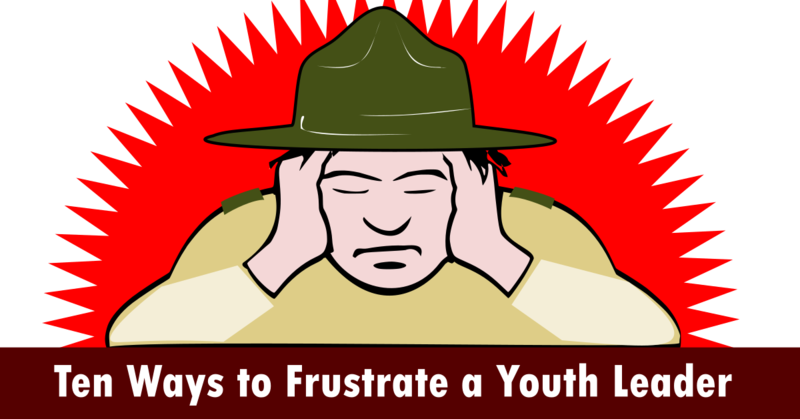 Often we find “sticker shock”, as it were, when parents get to Boy Scouts and they find that a) they’re not wanted to do much unlike Cubs where they did everything and b) the “controlled chaos” of a Troop meeting where it slowly dawns on them that this is a boy-led troop. 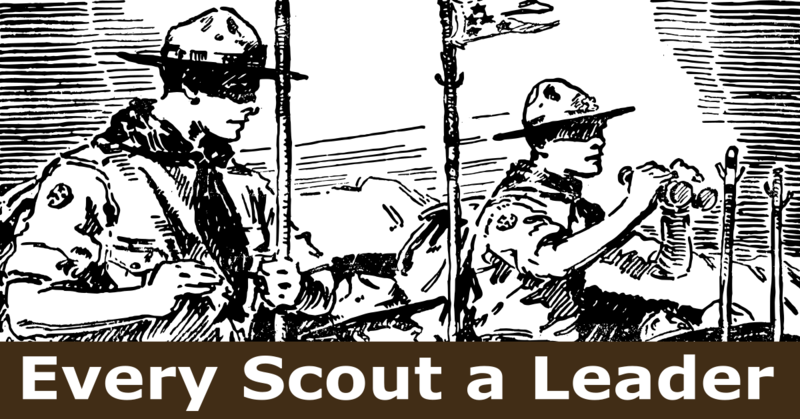 Unless a Cub leader has some experience from an older Scout, the Patrol method is a foreign concept to them. So starting in January, we have overview classes of Webelos Woods, it’s goals and how to begin to prep the boys for the weekend: forming a patrol, picking menus, lists of what to bring, etc. Granted, this weekend is fully like a Troop/Patrol camping because they are still 3rd and 4th graders. They may prepare the meals, but under heavy supervision by an adult. Still, it’s a step in the direction they’ll eventually take after they cross over. On the flip side we have the parents to deal with. We provide games during the weekend that are led and run by visiting Boy Scouts. We try to make sure that the Scouts are at least Star Scout and really seek out NYLT trained boys. Den Chiefs are a plus. The difficult part is getting the parents to “sit far away” from their cubbies. The first 2 games we have to remind the parents to “sit over there” and watch. The Boy Scouts are running the show. And the parents are reluctant because all they’ve done for 3 years is right there with them. The other hard part is dealing with parents’ reaction to games that are run as well as an adult might run them. They see ill-run games, errors, unfairness, and all kinds of issues and this is not what they want for their kids….which is reasonable. So we have to educate them that we are fully aware of this and that this is one of the points of the weekend. Boys need practice leading, messing up, learning from their mistakes, etc. Is they way they and we grow. And the young Cubbies need to see older boys to well and make mistakes … and that that’s okay. Because one day they, too, might be here leading a game. I’d like to see more education in the Web-to-Scout transition for everyone. I think it’ll make understanding Troop operations better and keep retention higher. Whew, that was a lot. Hope I didn’t bore you. So what are your plans to improving this situation? 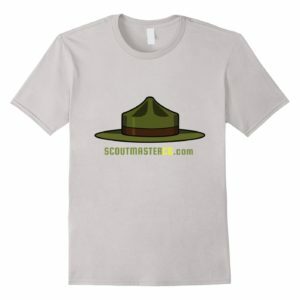 Something like Webelos Woods? Thank you Clarke for another great lesson, I will put this in to practice tonight at our Troop meeting. My Scouts usually roll their eyes when they hear me say this stuff and wonder where I get it. Now I am looking forward to making the Patrol Leaders understand how it all fits together.